Here in Rubery I principally practice what is called “Solution Focused Hypnotherapy” which is a specific form of Hypnotherapy that was originally inspired by the work of Milton Erickson (1901 – 1980), an expert Hypnotherapist whose understanding of linguistic patterns also inspired the creation of NLP – Neuro Linguistic Programming. Working with Solution Focused Hypnotherapy, I look at what the client wants to achieve rather than on the problem(s) that prompted them to seek change. The approach focuses on the present and the future and not on the past. Typically, the Hypnotherapist asks the client to consider their preferred future, for instance, what would be better if the problem had improved? What would have changed? This enables the client’s possible solutions to become more apparent and form the basis of this intervention. 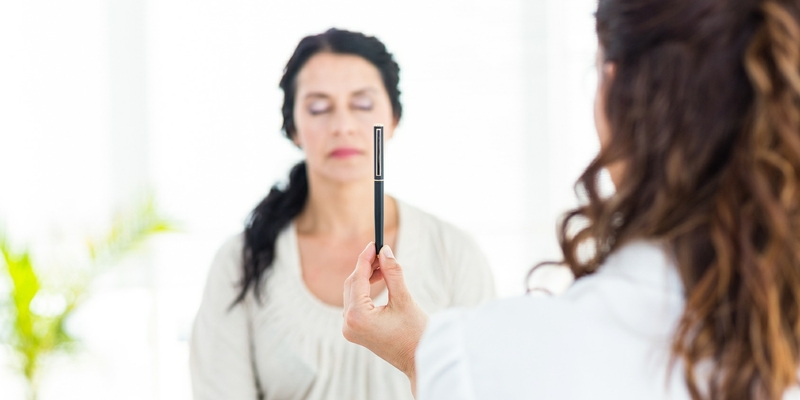 The Hypnotic experience itself reduces anxiety and this is done very simply through relaxation and visualisation, allowing the client to focus on the positive aspects of their lives that encourages a shift in perspective. Through working with the client, Solution Focused Hypnotherapy can help with Confidence and Self Esteem problems. It can also help, often in conjunction with medication that may have been prescribed by you GP, in the treatment of Depression and Anxiety, including Panic Attacks, Agoraphobia and Irritable Bowel Syndrome (IBS). Minor Phobias such as spiders, water, flying and public speaking can also be minimised, along with painful memories and traumatic experiences.